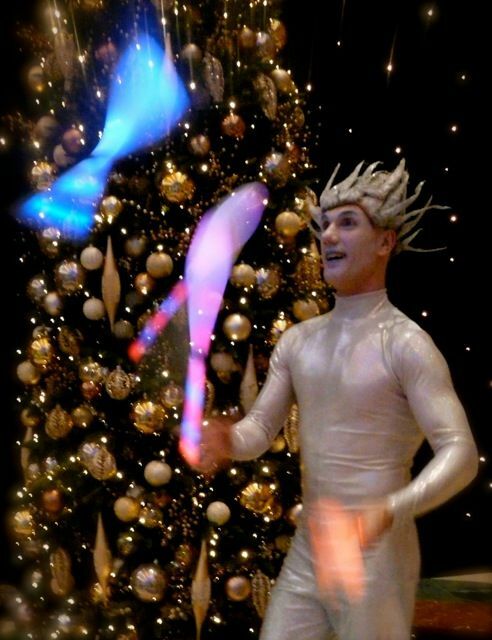 Jason is a multi skilled entertainer who has performed at private parties for Her Majesty the Queen and Madonna. 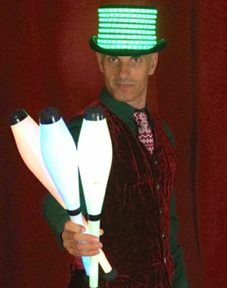 He was voted Overall Winner of the prestigious Rotterdam International Street Theatre Competition and was a Television Presenter for Channel 5’s ‘Havakazoo’. 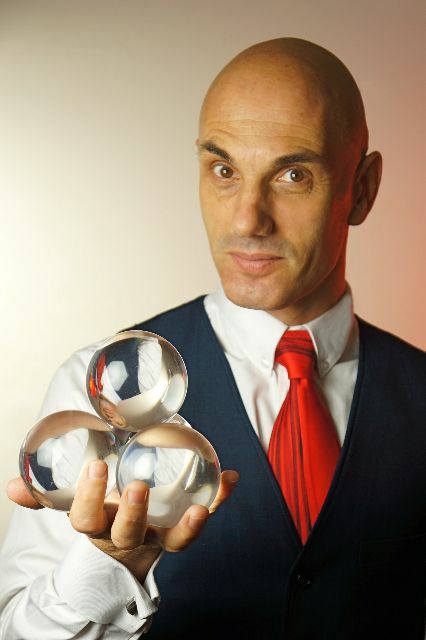 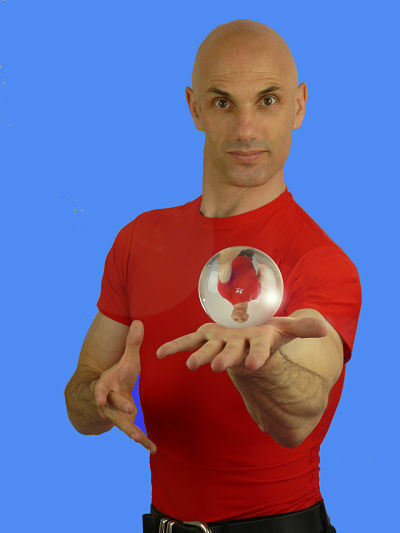 He performs crystal ball manipulation, robotic dance, 5 ball juggling all in an amiable interactive style. 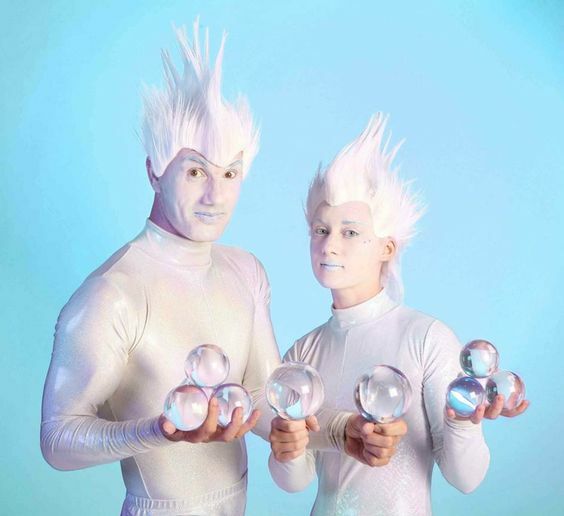 Superb ice costumes, mesmerising crystal ball manipulation, slow motion movement, amiable interactive style and ambient music from body belts (optional). 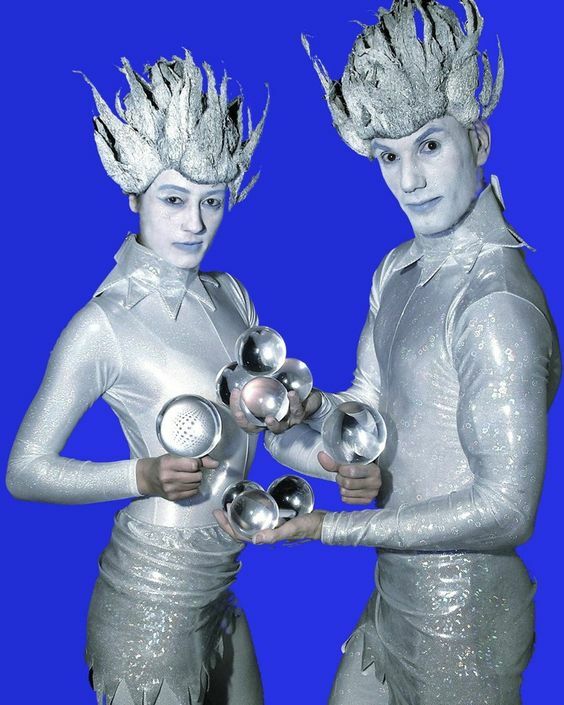 Ice men statues also available. 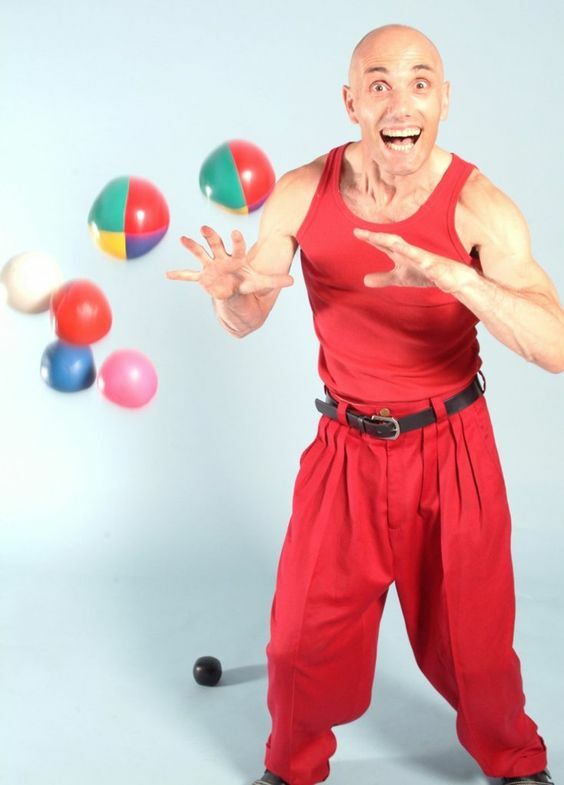 Jason now has a fantastic Halloween act named Ghoul. 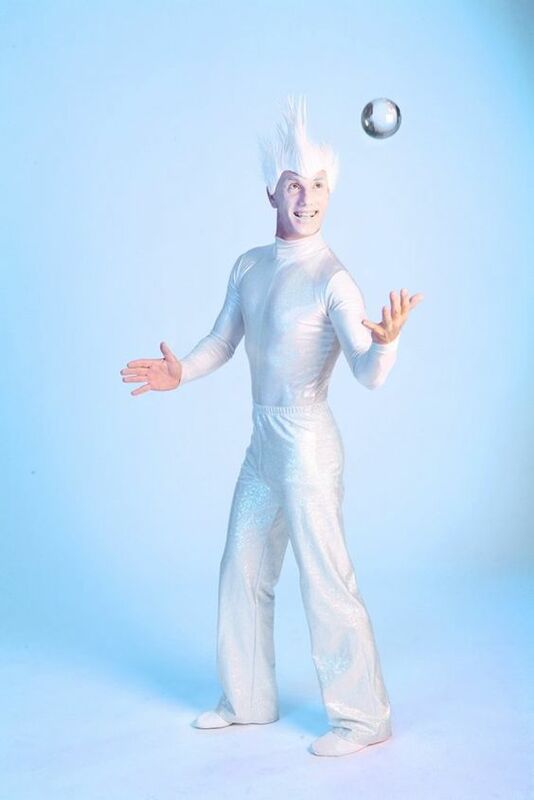 The Ghoul can have Halloween music being played from underneath the costume but this is optional. 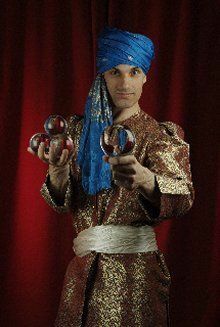 An award winning show featuring visual comedy, robotic dancing, skilfull crystal ball manipulation and possibly the worlds highest 5 ball juggling all with audience participation. 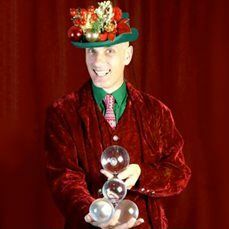 Jason can perform sets of 2 x 45 minutes for evenings and 3 x 45 minutes for daytime events.